This beauty studio in Yaletown, Vancouver needed a printed flyer designed as a leave behind for their clients. 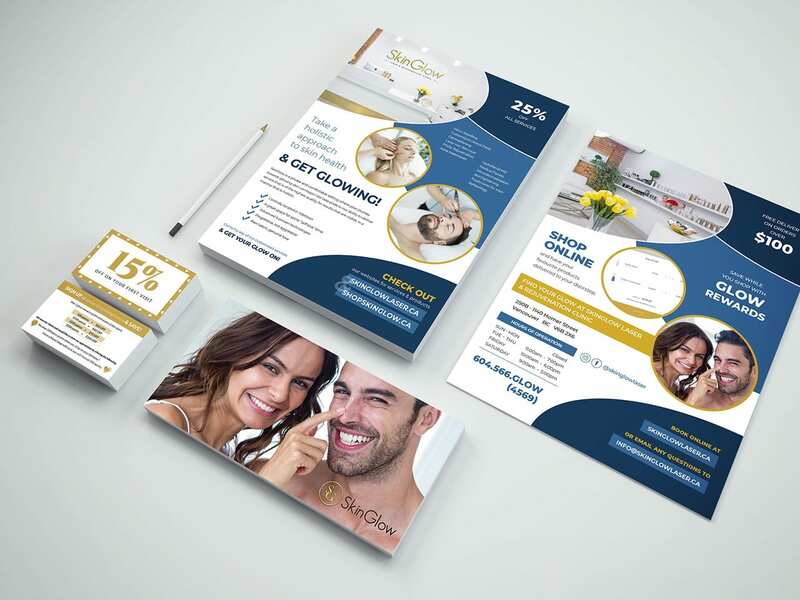 The flyer was designed to showcase SkinGlow’s services and contact information along with incentive to purchase more products or services. 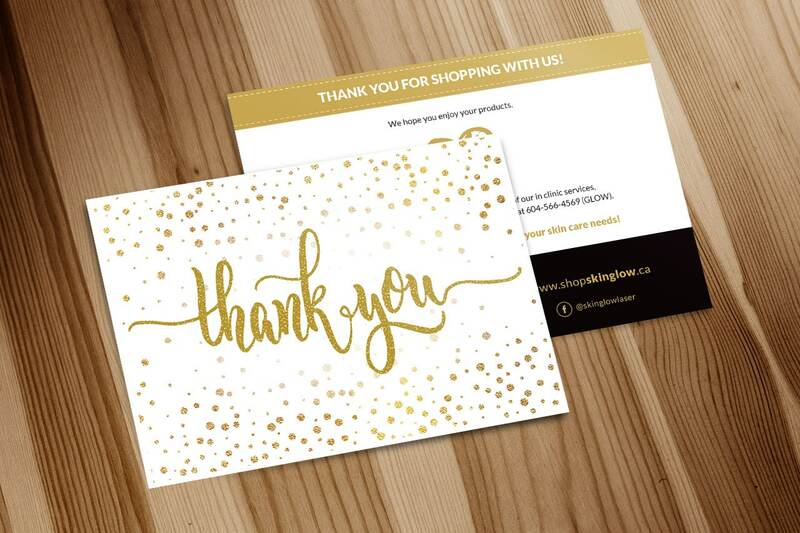 A small gift card was designed as well to promote future bookings.